Snow White had skin as white as snow, lips as red as blood, and hair as black as ebony. She was so beautiful that her wicked stepmother decided to kill her. 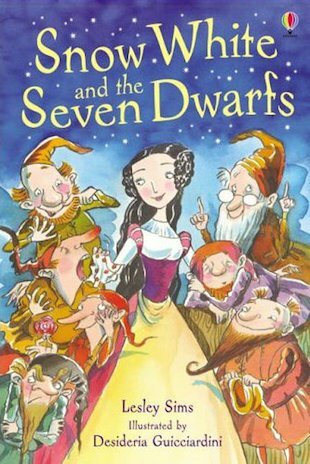 But she didn’t expect Snow White to find not one but seven rescuers… Told in simple, lively language and bright, comical artwork, this fresh, funny retelling of a favourite fairy tale is a pure delight.